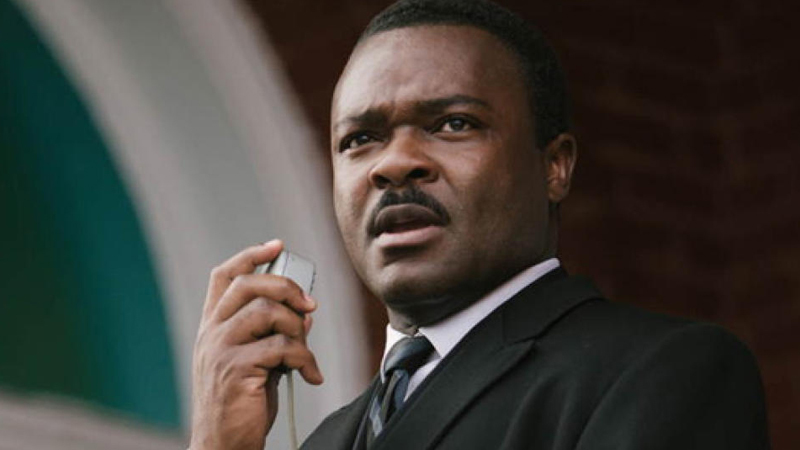 Selma star David Oyelowo has selected The Water Man as his directorial debut, according to The Hollywood Reporter. The Golden-Globe nominated actor will also star in the project alongside Rosario Dawson (Luke Cage), Lonnie Chavis (This is Us), Amiah Miller (War for the Planet of the Apes), Alfred Molina (The Front Runner) and Maria Bello (A History of Violence). The project will be executive produced by Oprah Winfrey. Per the report, the film will focus on a young boy (Chavis) who attempts to save his mother (Dawson) from terminal cancel by way of “the town’s boogeyman,” the titular Water Man, who has apparently conquered death. Oyelowo will portray the young boy’s father in the film, from writer Emma Needell, whose script landed on the 2015 Black List. Carla Gardini, Shivani Rawat and Monica Levinson will also executive produce.